In previous versions of OS X, you could remove the name from the menu bar. 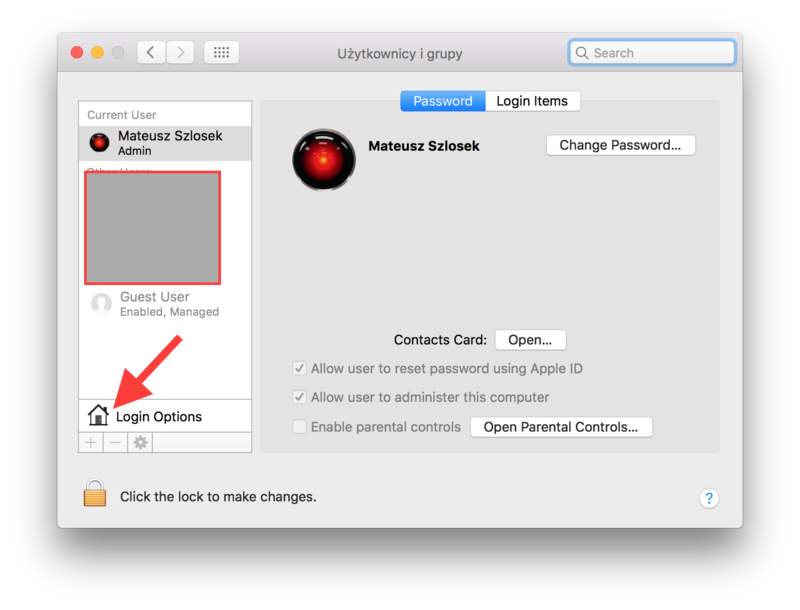 I can no longer find the option for this in the Users & Groups window in System Preferences. Searching Google and even this site hasn't provided any answers, so how do you do it? Not the answer you're looking for? Browse other questions tagged sierra menu-bar . How to remove your name from the menu bar after 10.7.5 update? Mac menu bar not showing some icons? 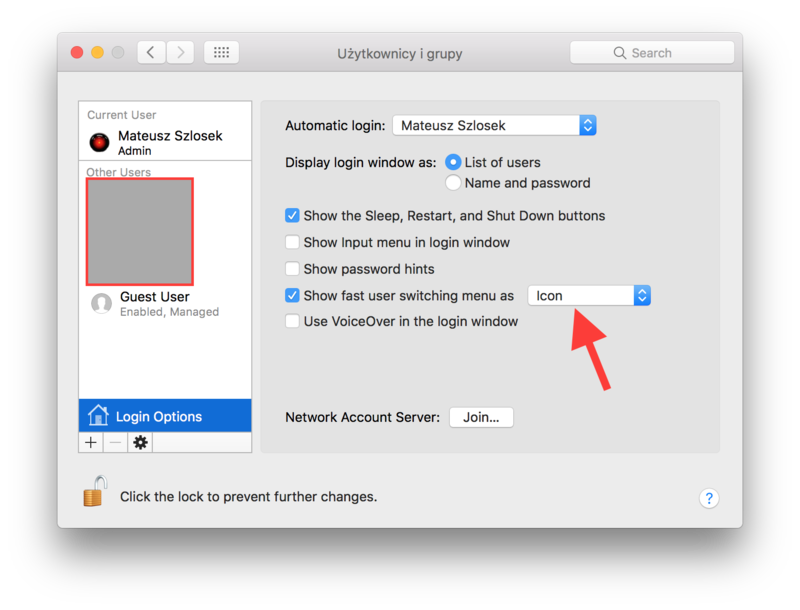 How do you remove the Automator gear icon in the menu bar?